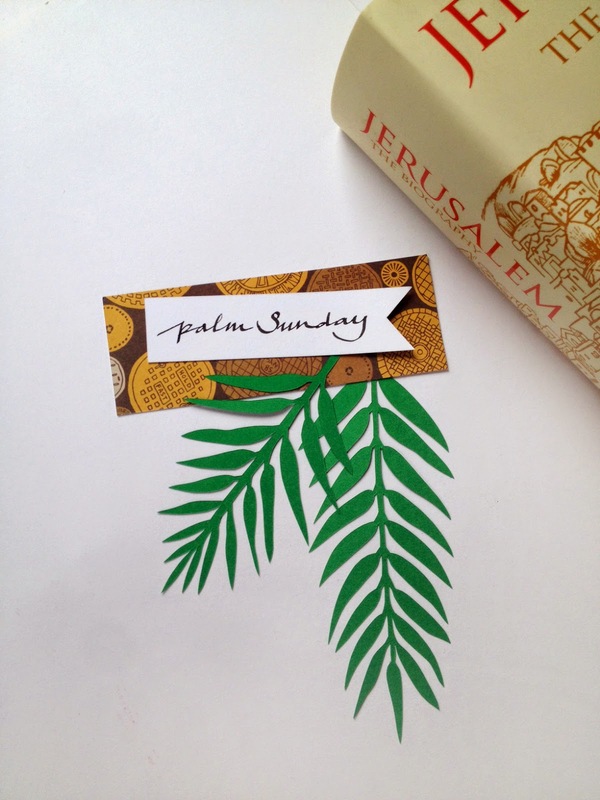 Here we are, on Palm Sunday. Easter is just around the corner and it looks like it's gonna be a very busy week ahead. I went for last night's Holy Mass and and sang with the choir. 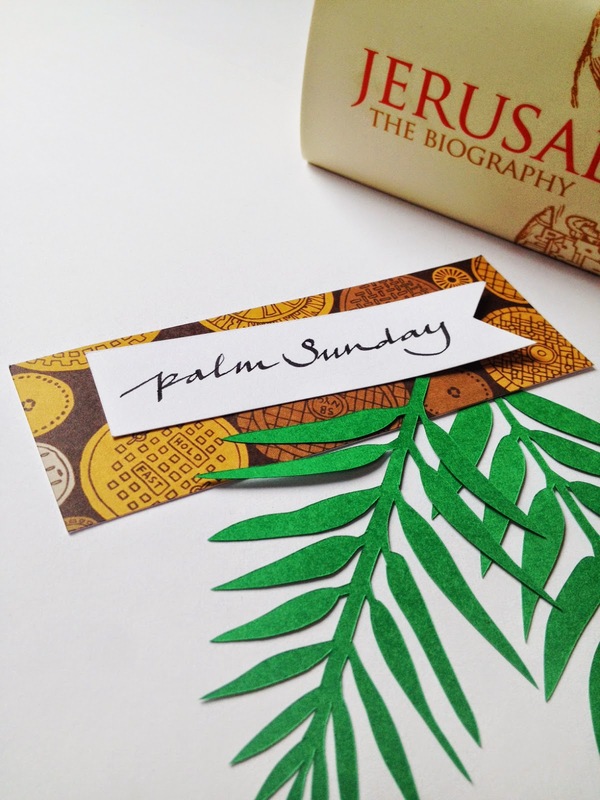 The most fun part of Palm Sunday mass is the one where the whole church would wave their palm leaves up high and sing the song Jerusalem; oh, boy, sometimes I get goosebumps :) The lucky thing for me is that I actually did go to Jerusalem one time. It was a magical city, pot of 3 major groups of populations of different religions - ladies in hijabs, the men with thick beards in suits and high hats, and the oh so beautiful churches. I would love to get back there one day, and I think I will. I do hope so.